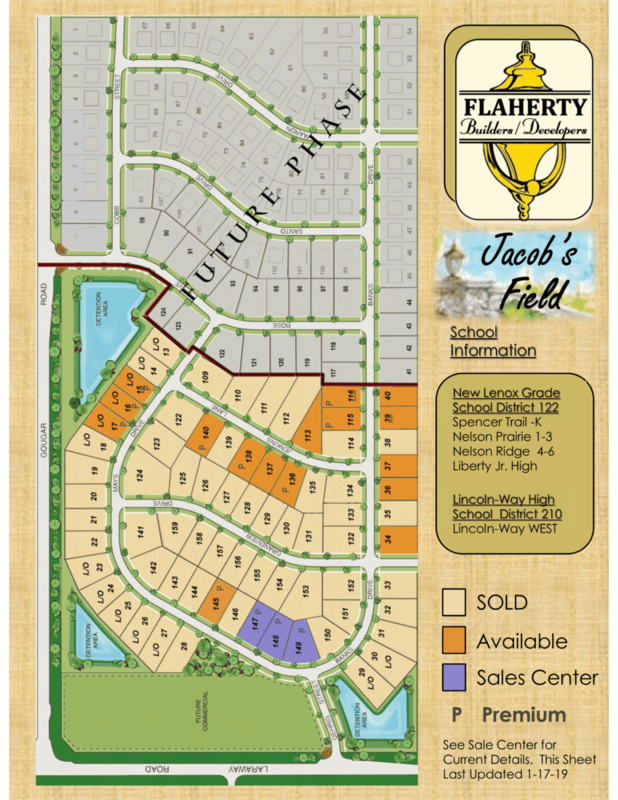 Jacobs Field consists of 159 semi custom and custom home sites in both ranch and 2 story designs. 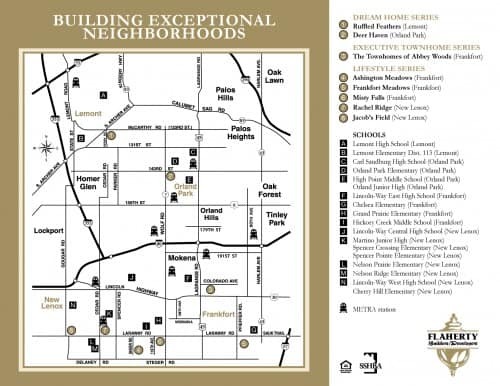 This community is located in New Lenox, at the intersection of Laraway Road and Gougar Road. 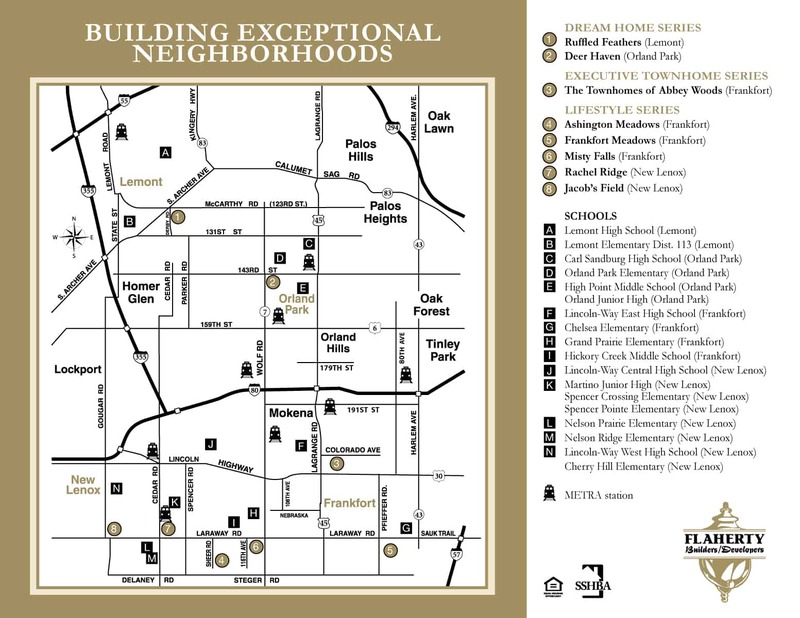 The homes will reside in the school districts of; Spencer Trail Kindergarten, Nelson Prairie and Nelson Ridge middle schools, Liberty Junior High and Lincoln-Way Central High School. Many amenities are just minutes from the community including access to both I-80 & the Metra, shopping, dining & entertainment as well as easy access to major sporting events.. Train station at Laraway & Cedar. Interested in Jacob’s Field? 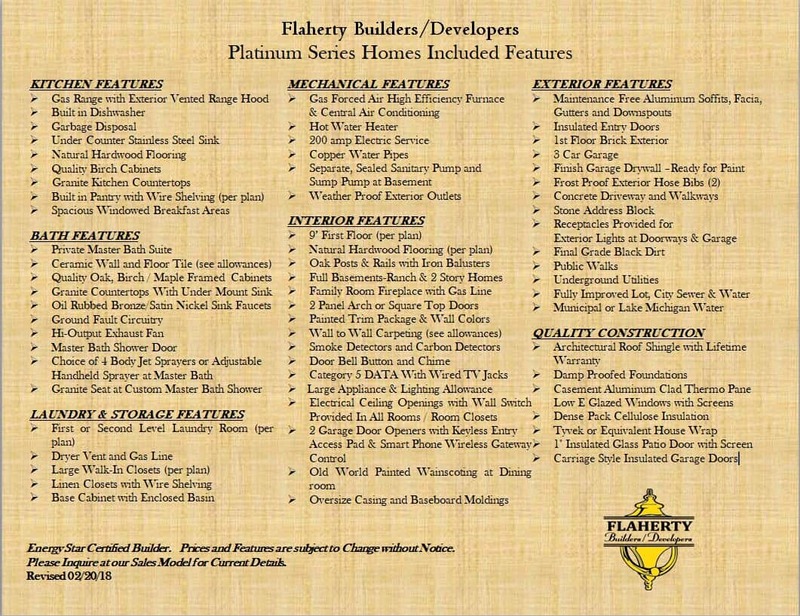 Use this form to ask us a question or request an appointment.